Philip Pilkington, “Book Launch in Parliament Earlier this Year,” Fixing the Economists, July 13, 2017. 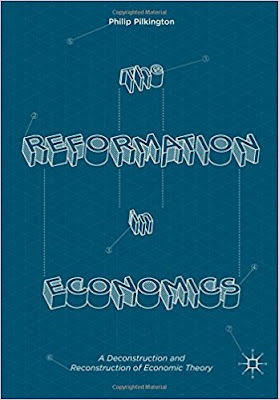 Philip Pilkington has a new book called The Reformation in Economics: A Deconstruction and Reconstruction of Economic Theory (2016). There was a book launch on 16 March 2017 in the Clement Attlee room in the UK House of Lords. 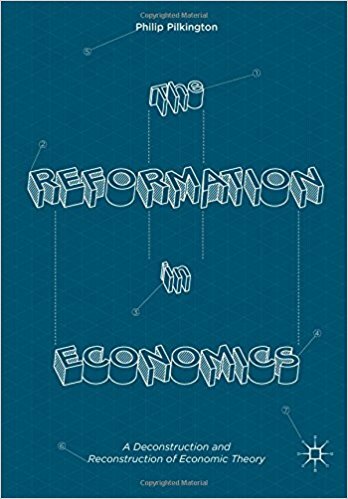 Labels: Philip Pilkington’s New Book "The Reformation in Economics"